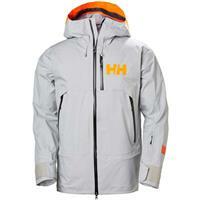 While Helly Hansen began on the high seas, it has made a significant mark on mountains throughout the world. 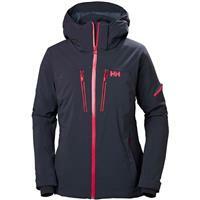 As one of the first pioneers in the high-quality clothing industry, Helly Hansen has created apparel that's been rated number one in the world for ski professionals. The Norway-born company supplies products to more than 200 ski resort and guiding operations around the world, and more than 55,000 ski professionals wear its clothes. Through its history of more than 150 years, Helly Hansen has improved its formula year after year to maintain pace with other giants in the industry, and it more than holds up. 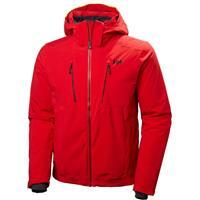 With a variety of jackets, pants and other layers, Helly Hansen can outfit men, women and children for leisure activities, professional obligations or competitive events. No matter what your needs demand, Buckman's Ski Shops will work with you to find the right products. If you're looking for a company that has staked its claim as an industry leader of quality and innovation, Helly Hansen is challenging to beat. The company invented the first patented fleece shirt, and it also made significant strides in technical base layers and the well-known 3-Layer System. Helly Hansen winter jackets have won multiple awards for their insulation technology, flexibility and overall weather protection. 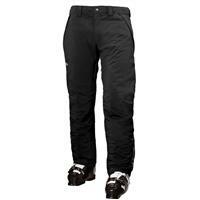 The pants tout similar quality, as do the gloves, beanies and footwear. 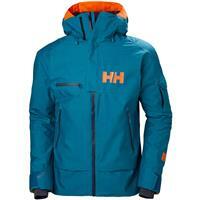 What Does Helly Hansen Offer? 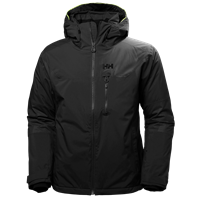 Jackets: Trailgoers and casual skiers can appreciate the close-fitted, adjustable feel that Helly Hansen winter jackets provide. Helly Tech Professional's four-way stretch outer shell, flexible Primaloft insulation and stretch lining all allow for full body movement. The patented H2Flow System significantly improves air ventilation, which in turn helps with regulating body temperature. 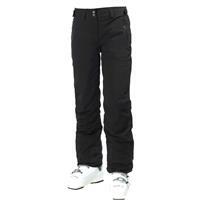 You can get Helly Hansen ski and snowboard jacks for men and women from Buckman's. 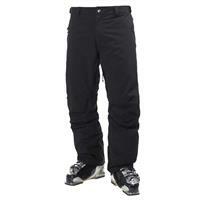 Pants: Waterproof and breathable, Helly Hansen ski pants sport many features that the jackets also have, as well as fully taped seams and three-ply fabric construction to maintain integrity. 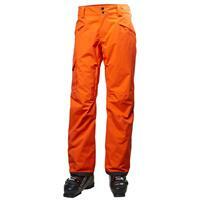 Articulated knees help with flexibility, and gaiters with silicone grippers keep your boots protected. Layers: Containing your body heat starts with a secure base layer, and Helly Hansen offers a variety of quarter-zips, crewnecks and leggings to get the job done. Lightweight, double-sided fabric is brushed on the inside to create optimal comfort while maintaining breathability and odor resistance. Our award-winning staff will assist you in any way they can, as we employ a team of attentive, passionate and active people who know what works well in outdoor situations of all kinds. From new skiers to certified professionals, we will help you find the right products for your outdoor needs. We also offer convenience with free shipping on most orders more than $50 and a price-match guarantee. 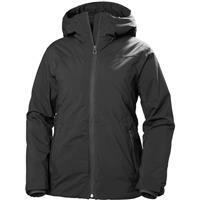 Shop online today to find the perfect Helly Hansen products for your outdoor needs!